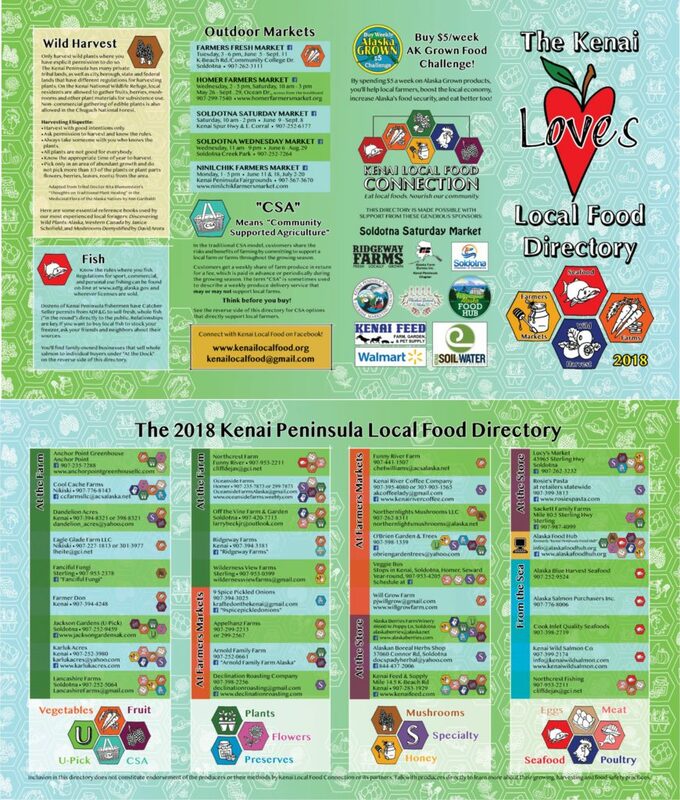 Kenai Soil & Water Conservation District partners with Kenai Local Food Connection to publish and distribute the annual update of The Kenai Loves Local Food Directory. By the end of April, you’ll be able to find the directory at libraries, visitors centers and local food businesses from Nikiski to Homer. Call Kenai Soil & Water for additional copies: (907) 283-8732 x 5. K-Beach Rd. at Community College Dr. 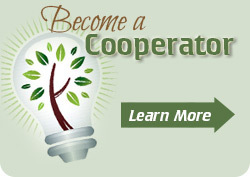 Calling all farmers, fishers, local food business and local food supporters! 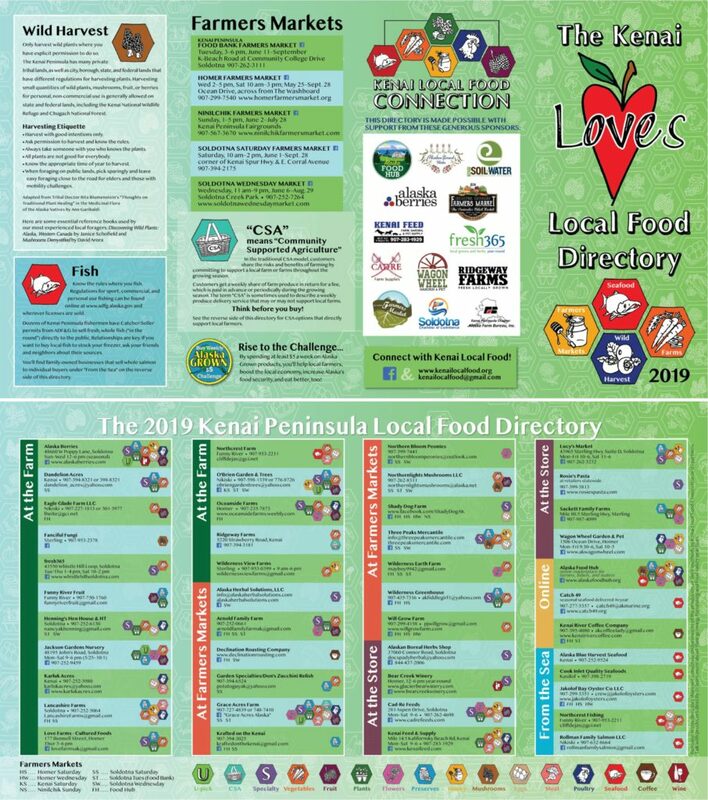 Sign up today to list your business or organization in the 2019 Kenai Loves Local Food Directory! Choose your level of support: individual business ($25), farmers market ($75) or directory sponsor ($150, includes logo and business listing if desired). You’ll find registration and payment info here. 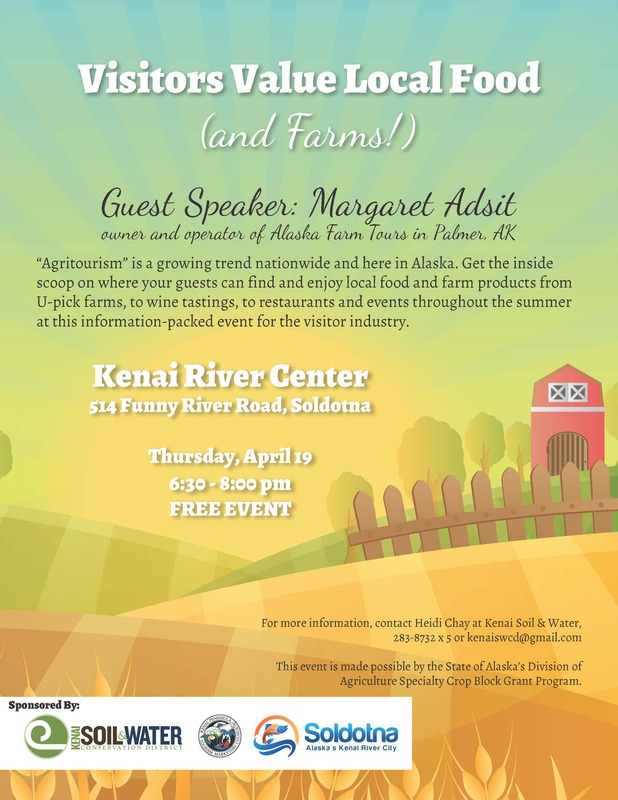 Kenai Soil and Water Conservation District are expanding their catalog of affordable agricultural rental equipment through a charitable project that benefits both farmers and the community. Three pieces of equipment, which includes a potato digger, a potato washer and a potato planter, were purchased with the assistance of grants from the Kenai Peninsula Foundation, the Rasmuson Foundation and Western SARE. 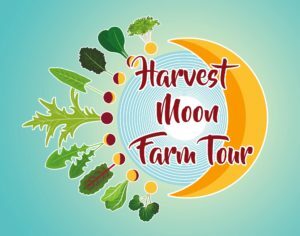 The equipment can be rented to small-scale farmers for $25 day, plus a donation of 25 pounds of potatoes to the Kenai Peninsula Food Bank. It’s a small price to pay for equipment that could cost a single farmer thousands. Our partners at Alaska Agriculture in the Classroom, hosted by Fairbanks Soil & Water Conservation District, have announced that their new Alaska Indoor Gardening Curriculum is now available on-line. 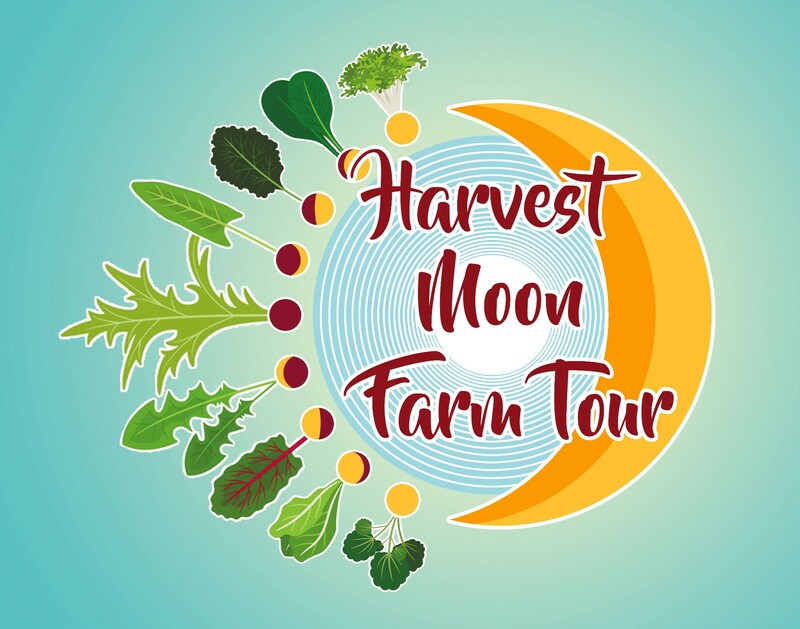 The curriculum is a compilation of lessons developed by the Alaska Agriculture in the Classroom program, the National Agriculture in the Classroom (NAITC) organization, and educators throughout Alaska. 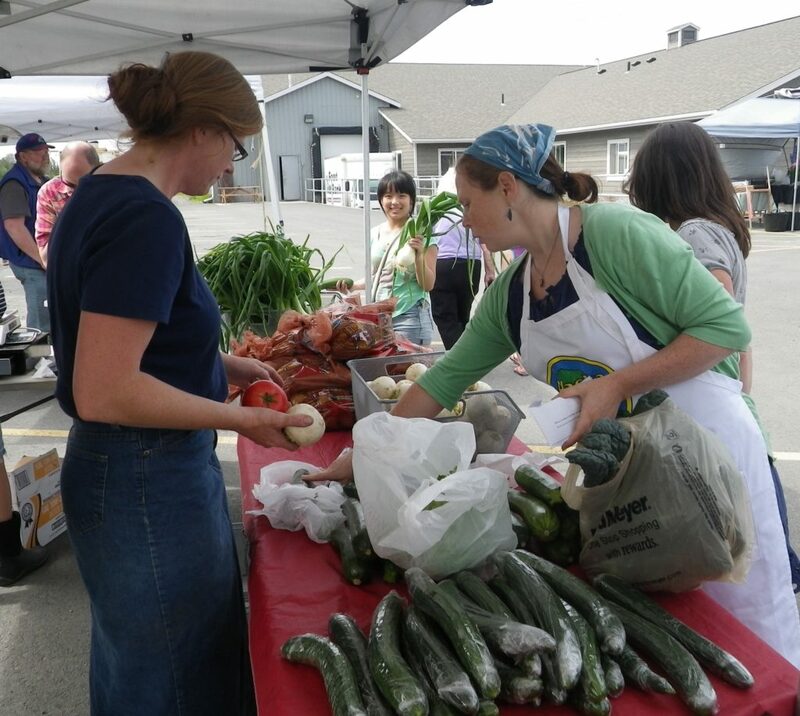 Kenai Soil & Water Conservation District is interested to hear from local teachers and schools who want to implement indoor gardening projects using the new curriculum. Contact us at 283-8732 x5! Development of the Alaska Indoor Gardening Curriculum was made possible by grants from the National Agriculture in the Classroom organization, the USDA National Institute of Food and Agriculture and the Alaska Farm Bureau.